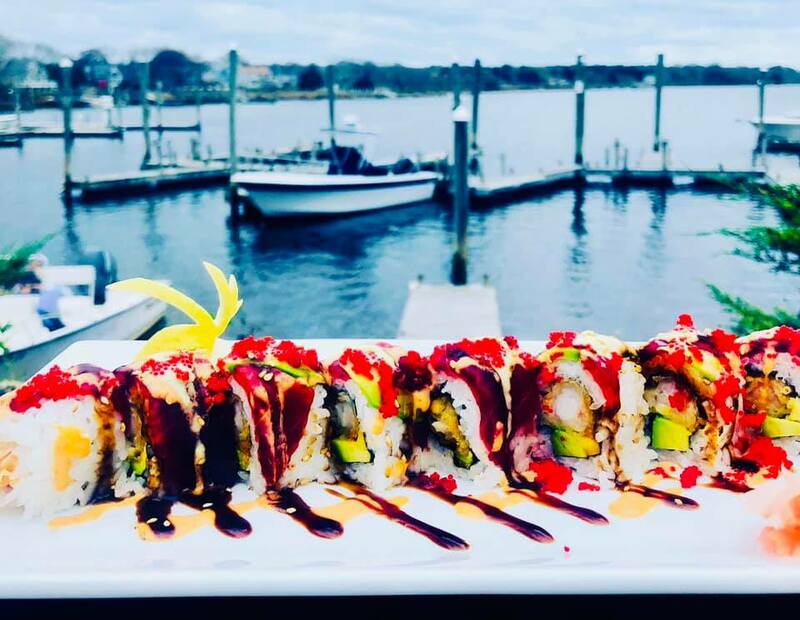 Home / Entertainment / Unlimited Sushi Mondays at TwoTen Oyster Bar and Grill! Previous Sip and Swing this Saturday at Sons of Liberty! 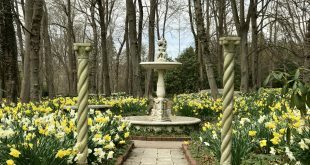 Next Test Kitchen at Mount Hope Farm…A Foodie Event Not to Miss!